DSRM complies with the letter and the spirit of the provisions of the Health and Safety at Work Act 1974 and subsequent legislation. DSRM staff, as far as it is practicable, have the right to work in safe and healthy conditions. These conditions are to be created and maintained by the preparation and application of this company Health and Safety policy. We recognise that health and safety matters are not only a managerial responsibility but also a responsibility of individuals connected with the company. Individuals have a duty of care both to themselves and to others with regard to health and safety matters in the workplace. Details of this responsibility are contained within the company’s Health and Safety Manual which also covers legal requirements and company procedures. 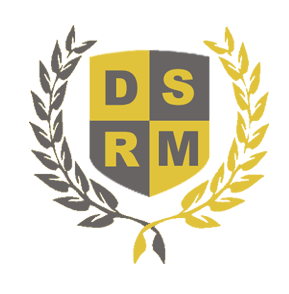 DSRM undertakes to provide adequate health and safety training and information for all staff in order to improve their knowledge and awareness of health and safety responsibilities. A health and safety adviser is available within the company as a further source of advice and assistance. 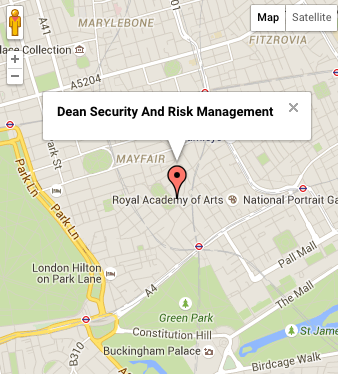 DSRM adopts a risk management strategy. This strategy ensures the preparation of risk assessments for the target venues covering the core responsibilities of staff.